It’s Monday Night so why not party?! 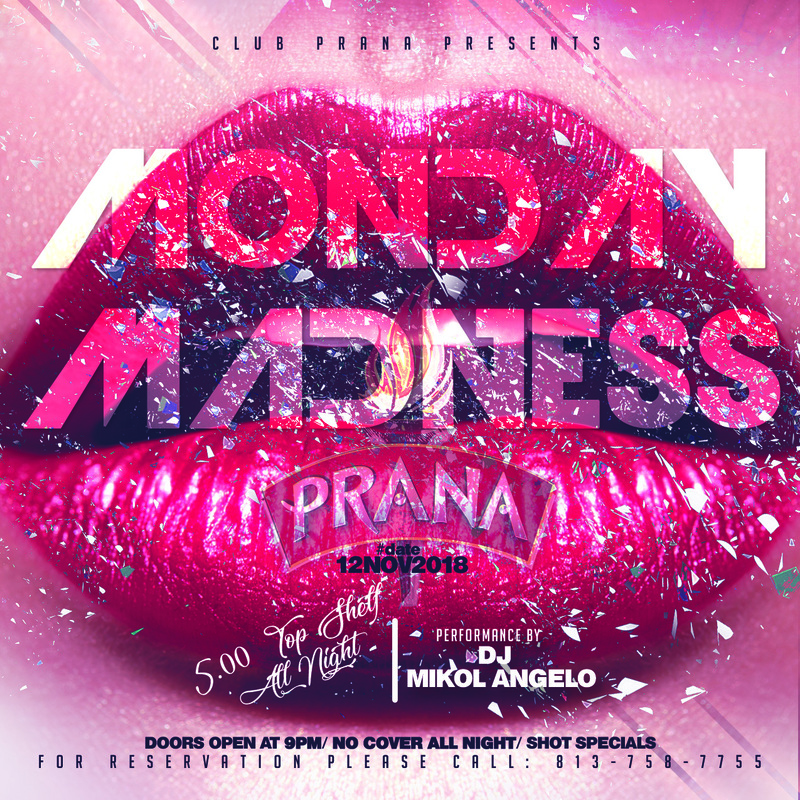 Club Prana is bringing you another wild event! 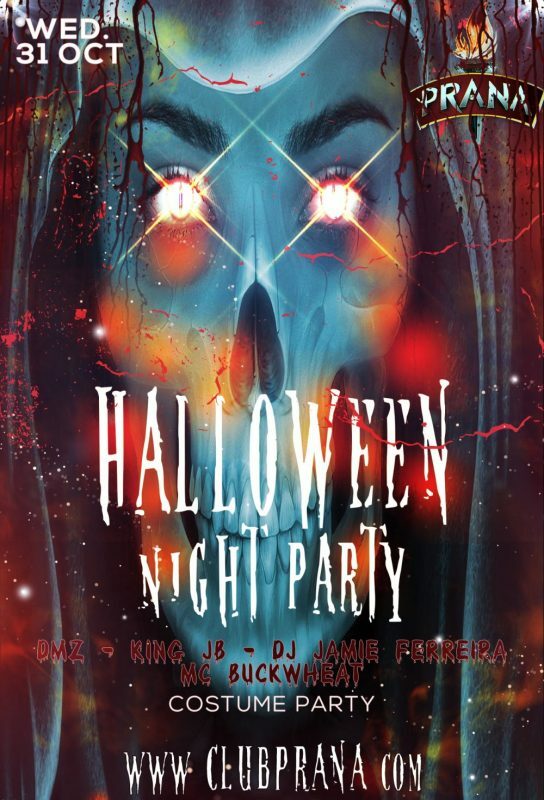 $5 Top Shelf all night! 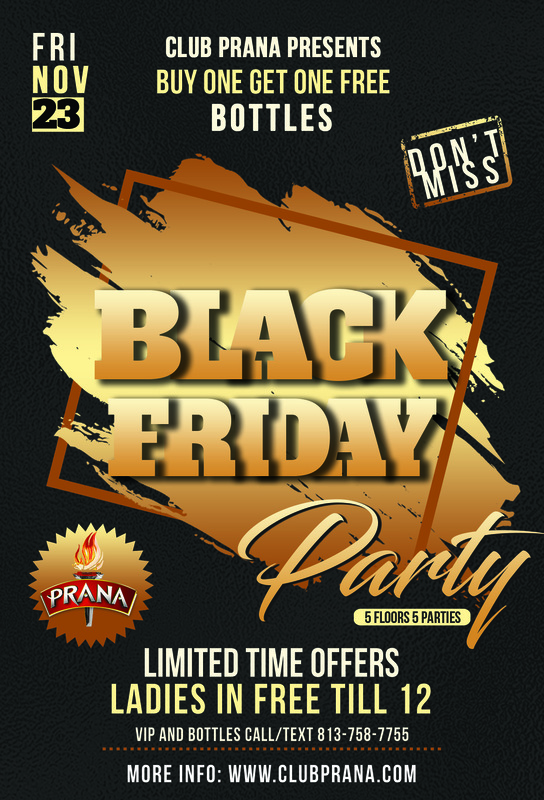 No Coverall night and Shot specials!